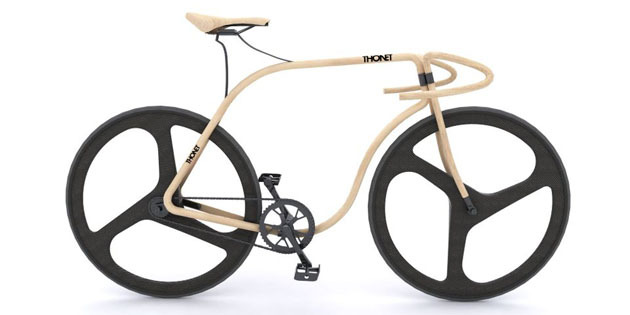 Last week we came across the Thonet wooden concept bike designed by Australian Architect/Designer Andy Martin. Immediately it seemed like the kind of thing we should be writing about, two brands strategically aligning to create beautiful desirable products. But that would be wrong.